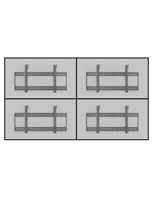 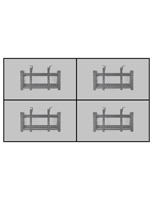 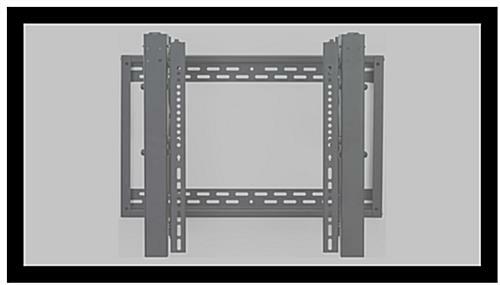 This video wall bracket is ideal for commercial settings due to a robust steel construction and anti-theft design. 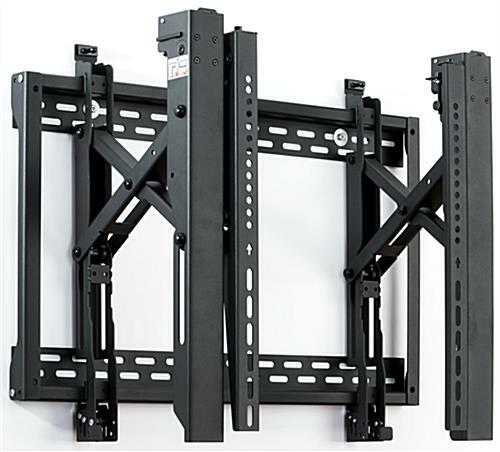 The universal mount is built to support 45”-70” flat screen TVs with a variety of VESA specifications and a weight capacity of 154 lbs. 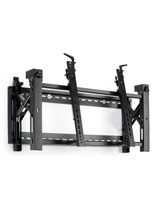 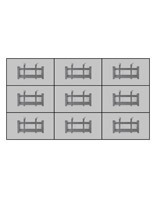 A “pop-out” feature of the steel wall bracket provides easy installation and hassle-free maintenance. 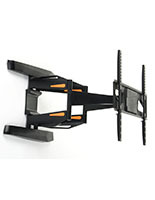 Micro-adjustment enables precision alignment of the flat screen’s depth, height and tilt. Pair the wall bracket with a padlock for a fully secured anti-theft system. 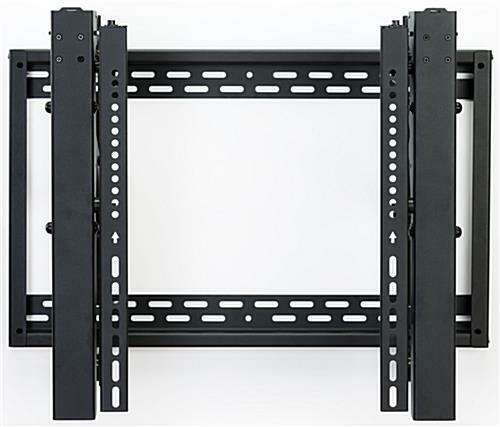 Complete with a “pop-out” feature, micro-adjustment and a universal robust design, this mount is the perfect choice to hang your television display!